Gold has fascinated mankind since it was first discovered, becoming the most prized metal in the world. 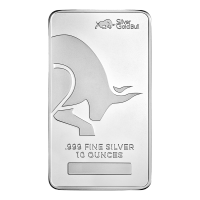 It’s used in jewelry as a status symbol and it’s used in gold bullion coins and gold bars as an actual store of wealth. 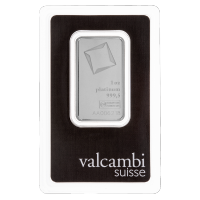 It’s also used in gold coins that have high numismatic values, struck with compelling designs and collected by gold buyers across the world. Gold collectibles can be made by private refiners or national mints. 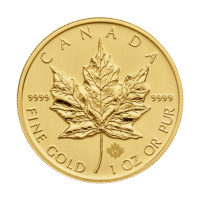 The Royal Canadian Mint’s O Canada series gold coins are a great example of gold collectible coins made by one of the world’s leading gold bullion mints. When you buy gold collectibles from leading mints, you get high quality gold bullion and superior anti-counterfeiting technology. Anyone about to buy gold needs to decide whether they are investing in gold or collecting gold. 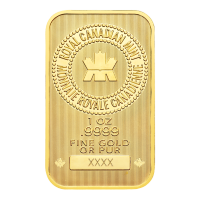 Your goals determine which types of gold coins and other gold bullion products you should compare when you buy gold. You can buy gold for either reason, but understand that gold collectibles and investment-grade gold bars appreciate very differently. The value of a gold collectible depends entirely on desirability: what will another gold coin collector pay for the product? Rarity alone doesn’t determine value, but it will drive up the price of gold collectibles if collectors already want the product. A gold bar on the other hand will always track spot gold prices as gold bullion without any unique features or designs. The price of any gold collectible is based first of all on the price of gold, as well as on demand, rarity, and condition. Because gold is so malleable, it’s easily dented or scratched. The oils from human skin can also blemish gold, reducing the value of a collectible gold coin. When you’re storing gold, minimize contact. Keep gold coins in their original packaging, especially if you’re collecting them for their numismatic value. Also avoid PVC containers such as a safe. 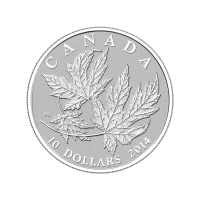 When PVC breaks down due to heat and light, hydrochloric acid is released that can damage your coins. Proof gold coins differ from uncirculated gold coins in that they generally have higher premiums. 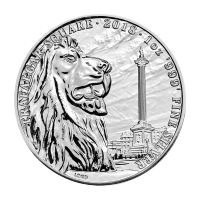 They’re of a higher quality and better presentation than uncirculated gold coins. Proof gold coins are struck twice, whereas uncirculated gold coins are only struck once. 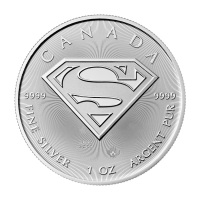 Proof coins are almost always encased and come with a certificate of authenticity. 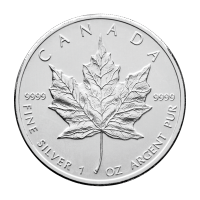 Here you can buy gold collectible coins like the O Canada Series Grizzly Bear, Perth Mint Lunar Year coins, and even old, 1914 Canadian reserve gold coins among other rare and collectible options. Other gold bullion coins can also have numismatic value thanks to their rarity or their history, such as original Gold Krugerrands or any coin with a unique design and limited mintage. If you have a passion for collecting coins and you want to include the enduring value of gold in your collection, buy gold coins today.